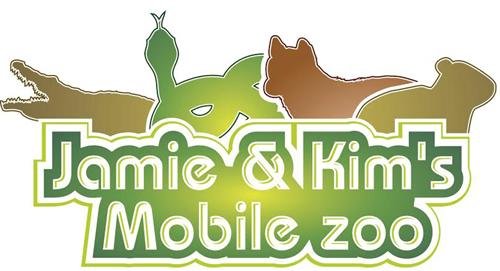 Jamie is a qualified licensed controller of problem animals and a fully trained snake catcher. This means that he is legally allowed to trap feral cats, Common Brushtail Possums, a variety of birds, the Common Wombat, indigenous reptiles and also pest animals like foxes, rats and pigeons. 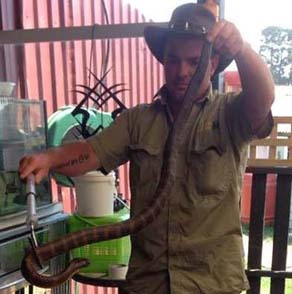 Jamie can be hired for work site clean ups to eradicate snakes as he owns a ride on mower and poisoning unit. He also has a nationally recognised white card for work sites and has various machinery licenses. 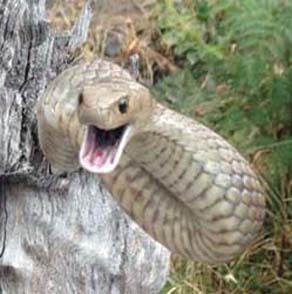 So if you have a problem with pests on your property just give Jamie a call on 0419533812. All animals are either released back into a less populated area of bush-land, handed over to the local Ranger or wildlife carer, or taken to the local veterinarian if hurt.